At DataMossa, we provide online cloud backup and data storage solutions for any sized business. Using cutting edge technology and robust data security, our services include everything from simple file level backups to failover disaster recovery solutions. Importantly, you can be confident your information is securely stored and managed right here in Australia. 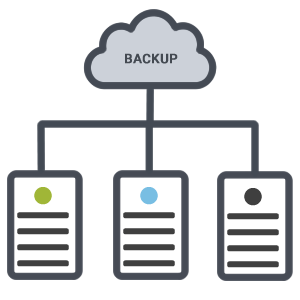 A backup is a exact copy of data that is stored separate from the original data source. The copy or backup can later be used to recover or restore the original data in the event that your data is lost, damaged or corrupted.. If your company experiences data loss due to either hardware failure, human error or a natural disaster, a backup can be used to quickly restore that data. 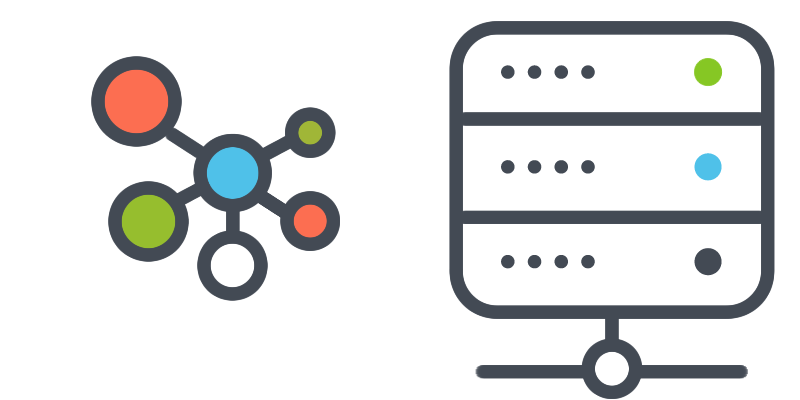 In the context of a cloud backup a copy of your data is sent over a dedicated or public network to Solnode’s off-site servers or dedicated datastore. Implementing a cloud data backup solution should be considered as part of your organization’s data protection strategy as it can increase the level of data protection without increasing the workload on your IT Department. Cloud backup can also serve as a supplementary form of backup or to strengthen your recovery position in case of any data loss. Cloud backup also provides and “off-site” backup that will protect your data against physical theft and damage. Data Preservation: Your data will be preserved online in the event of a failure taking place within your business or premises. Ease of Access: Cloud backup allows access to your data from any location. So long as you can connect to our remote servers, you have access to all the data that you have stored in our cloud backup platform. Encrypted Storage: Encrypt your stored backups with industry-standard, in-flight and at-rest encryption. Simpler Management: We take care of many of the daily tasks that are required with performing backups, leaving you to focus on growing your business. Ease of Recovery: Backups are always available and easily located. You don't have to physically locate and mount media to perform a restore.